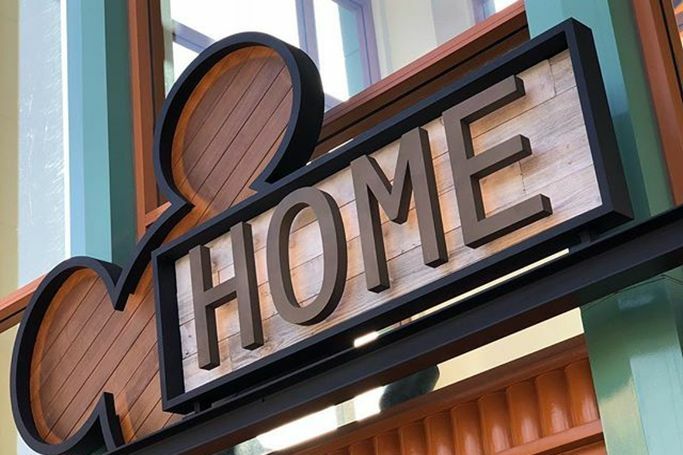 The new home store opened on February 14th, as Disney fans queued eagerly to get a sneak peak of their favourite Disney classics on home furnishings. Every Disney-themed item is a must-have treasure for Disney fanatics, with new goodies entering the store throughout the seasons we already can't wait to see what a Disney Christmas looks like! The new shopping haven comes with the renovation of California’s Downtown Disney District, as new family-friendly dining, retail and entertainment outlets are being added to the Disney experience. As we're already planning our next trip to the USA! The Disneyland home shop will allow guests to immerse themselves in all things magical and take more memorabilia home with them. The home goods are sure to please both children and adults, as a Disney teapot is a sweet addition to any home. There’s even a Disney pets section, so your dog can match your Disney home décor too!